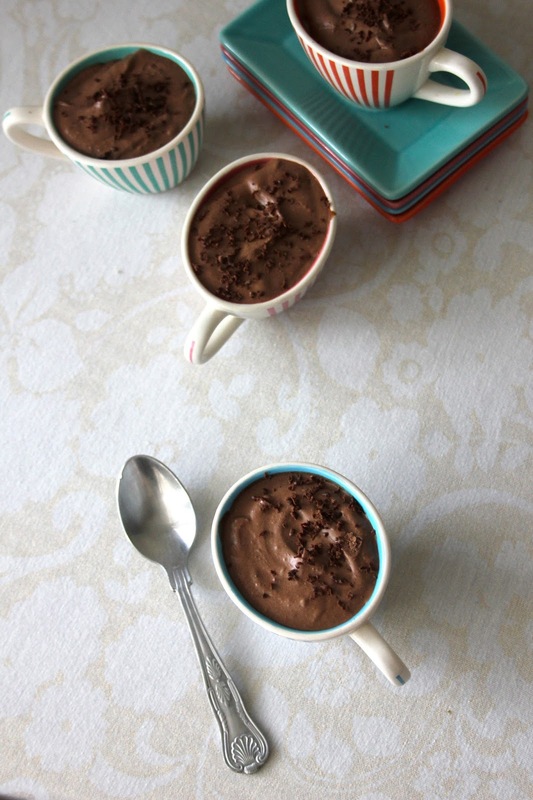 My grandmother makes the best chocolate mousse. End of. Unfortunately, it is made with eggs, cream and dairy chocolate. I haven’t had any since I was seventeen. 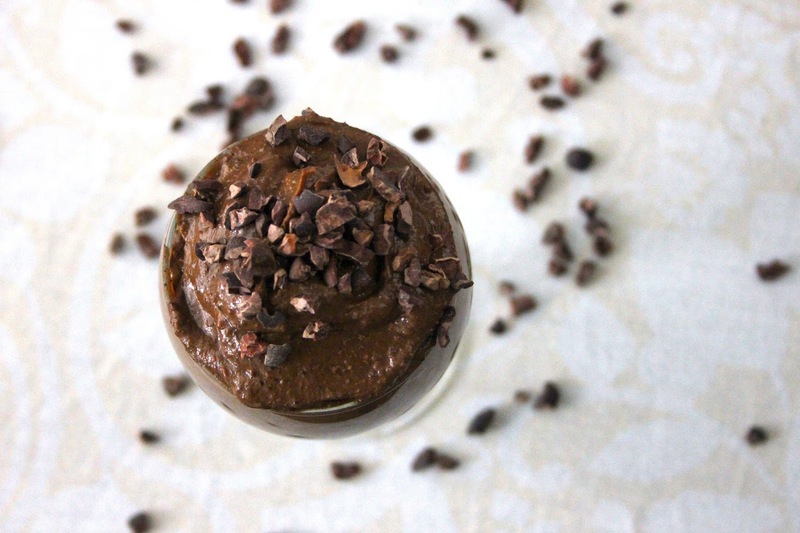 Fortunately for vegans all around the world, we do not have to live without a blissful cup of creamy chocolate heaven every once in a while. 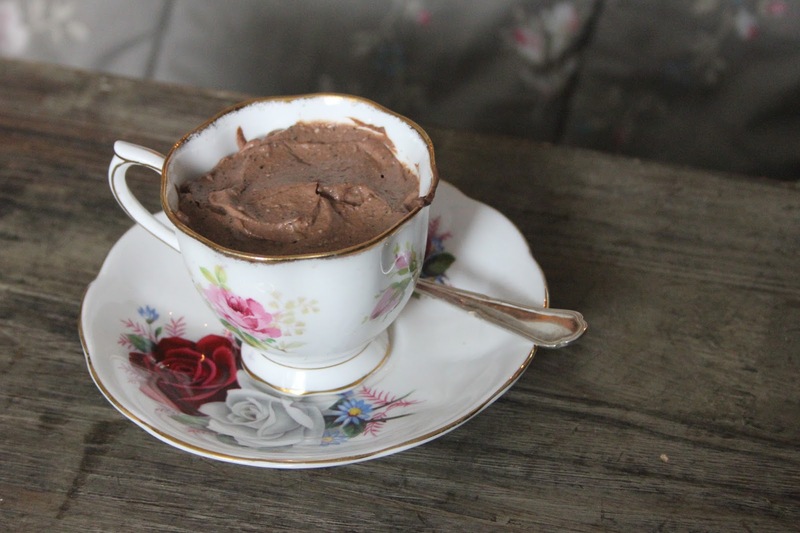 You can even create them to suit your particular plant-based diet: raw, low-fat, or full-on, rich, creamy chocolate mousse decadence. 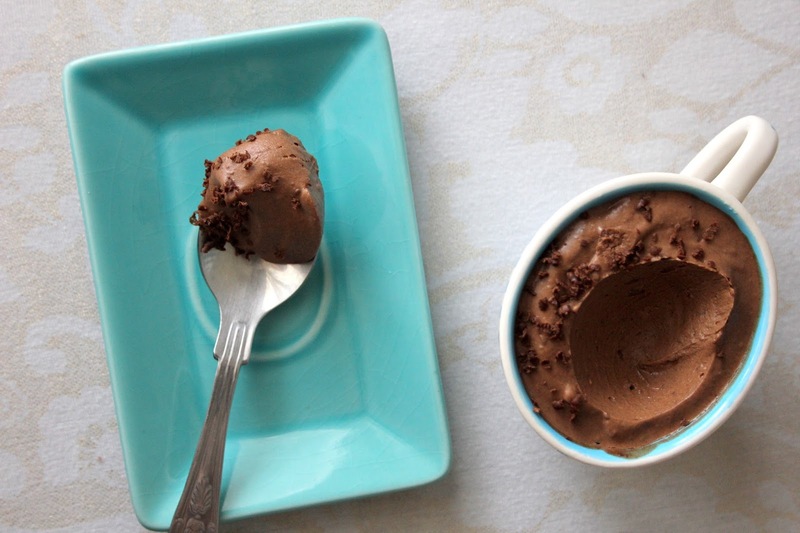 For the next three weeks, every Friday I will share one recipe for a vegan chocolate mousse with you. We’re starting with my all-time favourite (it’s a surprise, but I promise you’ll love it!) What you will get with each post is not only a sumptuous recipe to set your taste buds a-tingling, but also tips on texture, preparation, ingredients, and more. * Only use high quality plain / dark chocolate. The stuff you would eat, because it’s that good. And if you eat cheap, low-quality, bland chocolate, know that I am judging you harshly through the computer screen. If you don’t know your good chocolate from your bad, it’s time to learn. 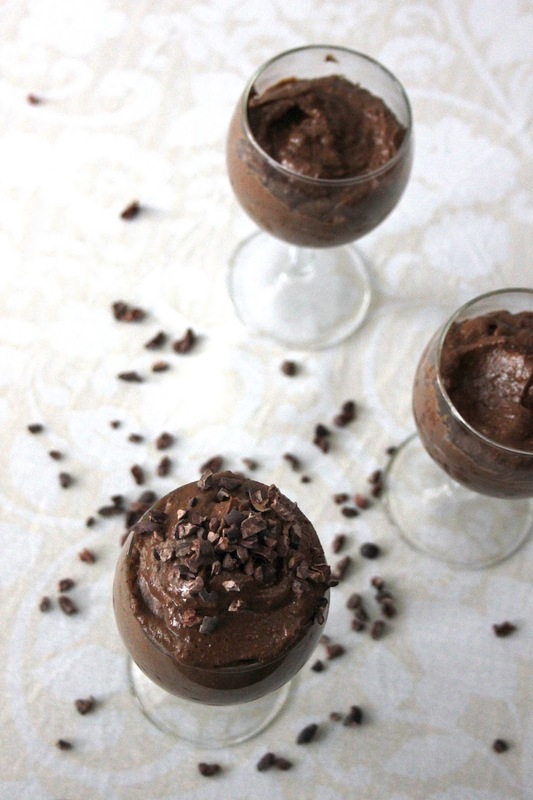 * Want to make chocolate mousse for your very un-vegan, resistent and sceptical family? Just don’t tell them it’s vegan. 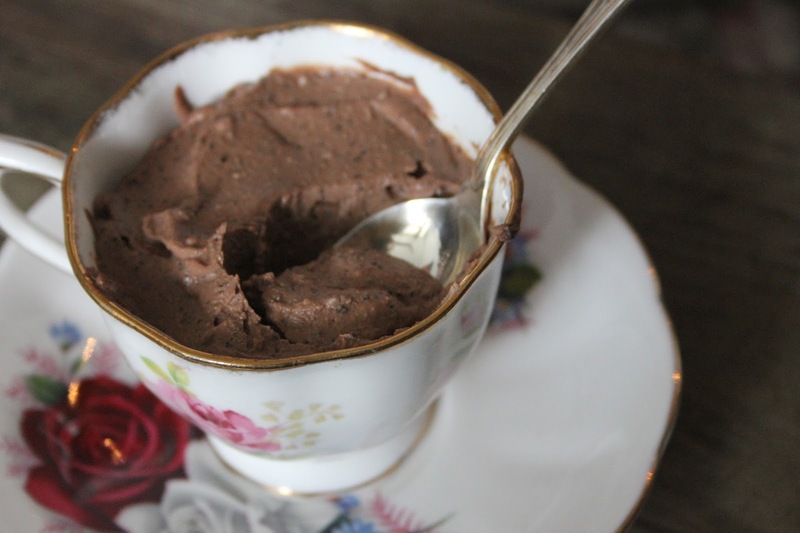 If you have to, lie and tell them you’re not vegan anymore, than admit your lie when they’ve eaten and they’ll be so amazed that your chocolate mousse is ethical and plant-based and AMAZEBALLS that you just might convert them. Haha. (Or at least, one can hope.